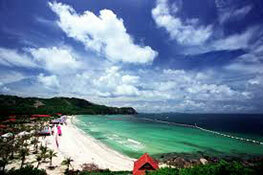 Pattaya Transfer was founded in 2006 and since have been focusing in taxi transfers in Thailand. Our moto is outstanding quality for low rates. Phone is +66-9-93936644. Please feel free to can contact us anytime 24*7. 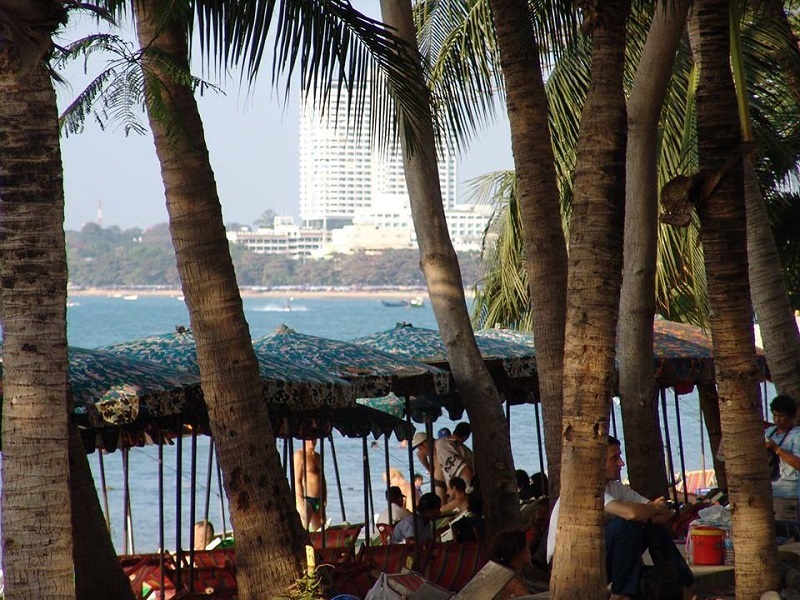 You can also send your query or question by email info@pattaya-transfer.com. 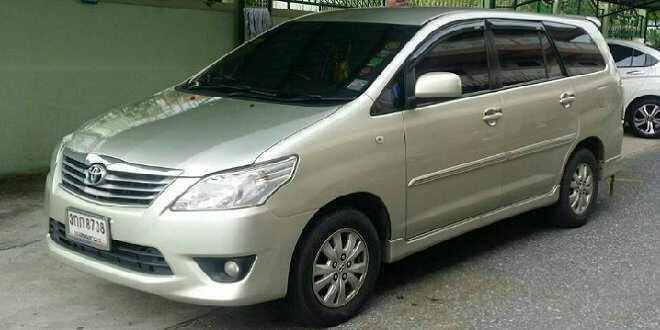 Managers of Pattaya Transfer will consult on any questions regarding taxi transfer service in Thailand and help to book the car when needed. Our taxi rates are all inclusive: gas, tolls, taxes, tips. You will be never surprised with hidden costs! Our logistics and fleet helps us to keep low prices. Outstanding customer experience. Our driver are never late! You will be delivered to the place you need! Our business is based on new and constant customers. Thank you very much for the taxi service from yesterday. It was very good and the driver very professional. Thank you very much for everything you do. Quality of your taxi service has been above my expectations. 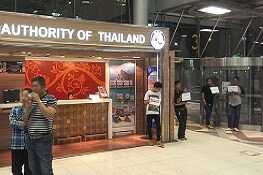 Thank you for your exceptional service and looking after me in our journey whilst where in Thailand. I would definitely recommend your business to all my friends and family. 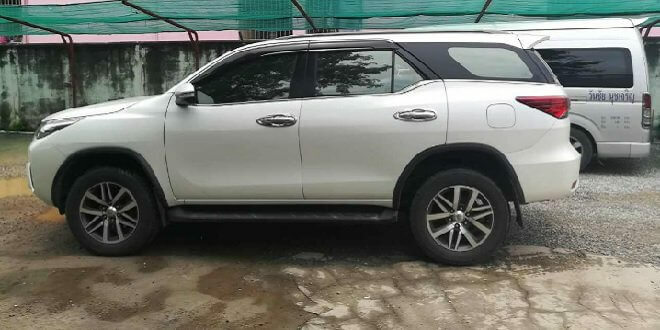 Your drivers are very professional and courteous as your business is and I thank you and your entire team once again for our outstanding service. Just a quick note to say thank you and your drivers for the taxi services we got. 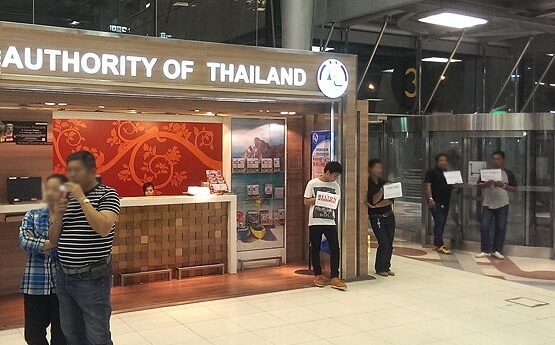 They were very punctual (never seen that in Thailand before and have been visiting annually for 3 years). You all have been excellent and my wife and I thank you. We will be in touch again at one point for your services. Thanks so much for today Service. Very fast! Will again try your services soon. Thank you very much for the transfer. Everything is outstandng as usual. Drivers are accurate, punctual and friendly. The autos are brand new. We have been using this great taxi service for a long while and recommend it to all our friends. Thank you again for everything. And all the best to your business! 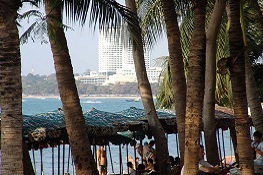 Tried many taxi services in Pattaya. This is one the best with friendly drivers and clean new cars in good condition. Strongly recommend! Amazing, reliable and really friendly service. I would never use anyone else! 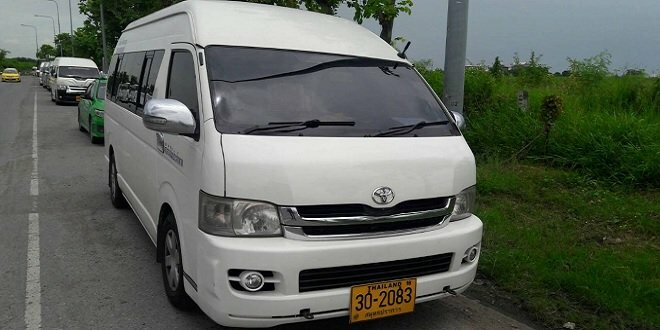 THANK YOU for taxi from Pattaya to Bangkok !!! All the service is on the highest level for very good price. Next time we will use ONLY YOUR services. And of course we recommend you to all our relatives and friends. Our rates are total and include high way, gas, tips and child seat. NO HIDDEN COSTS. 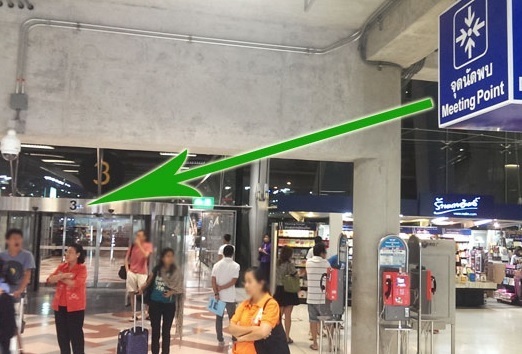 EXIT 3 is the meeting point at Suvarnabhumi airport. 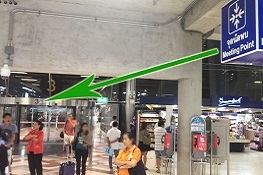 Area between GATES 2 and GATES 3 is the meeting point for internaional flights and area between GATES 11 and GATES 12 is the meeting point for domestic flights at Don Muang airport. Will you meet if delay happens? Yes our team checks statuses of flights and meet customer even in case of delay. Are your rates at night are different with a day? No rates are the same at day and night. Should payment be done in advance? No, payment in advance is not required. But you can do that if needed. We accept cash, pay pal, credit card, bank transfer for payment. When the booking can be made? 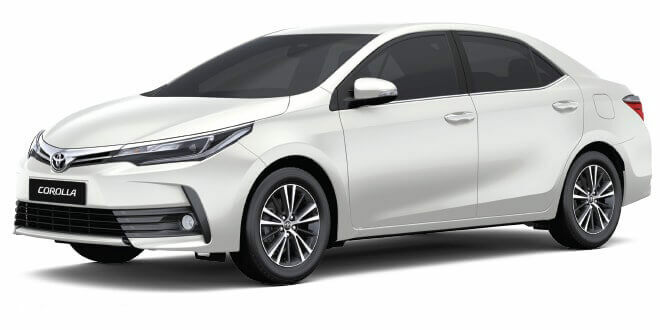 You can make booking anytime in advance: we have a large fleet of cars available 24*7.